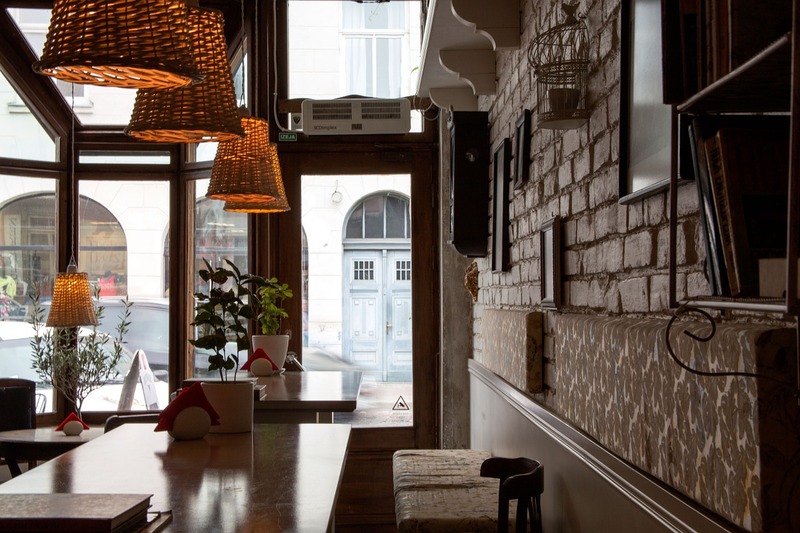 Some tips to ensure the growth of your restaurant throughout the year include good restaurant design. Back to school, Halloween and Thanksgiving are highlights of the year. Why not change your menu based on these events? Apply a promotion on your favorite dishes and drinks to maximize sales during this peak period. When it is very cold outside, people are less inclined to go to a restaurant. You could therefore offer a delivery service to increase your sales. Take advantage of the cold season to refresh your website and social networking pages to inform customers of your menu and your current promotions. Did you know that in restaurants, more than 50% of the increase in spring sales is generated by the terraces? Make your outdoor space a favorite spot for guests by offering something new exclusively on the terrace. In this wedding season, several restaurants diversify their services to maximize their turnover. Have you thought about offering wedding packages or a catering service?